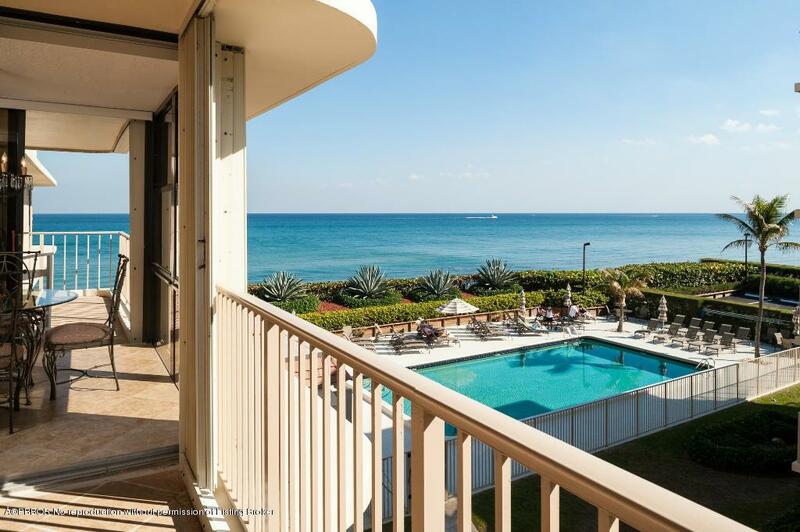 Palm Beach Rental! 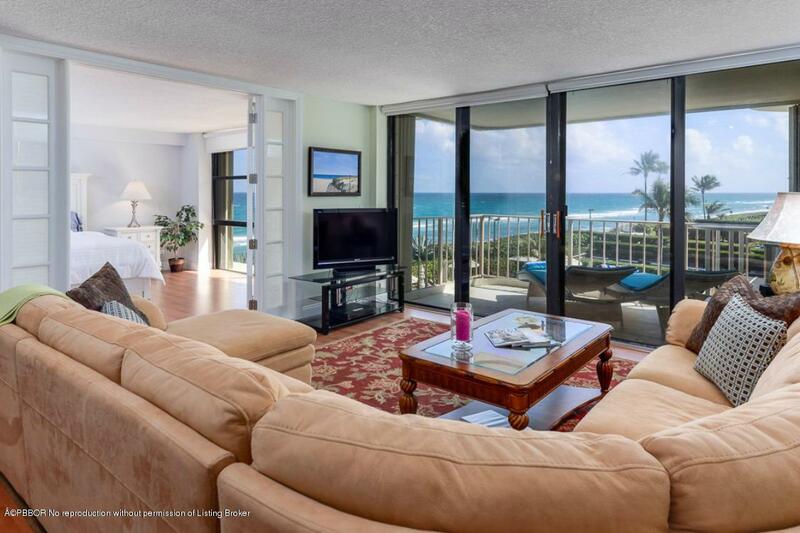 Don't miss this unbelievable opportunity to rent this 2 bedroom, 2 bath unit with direct ocean views. 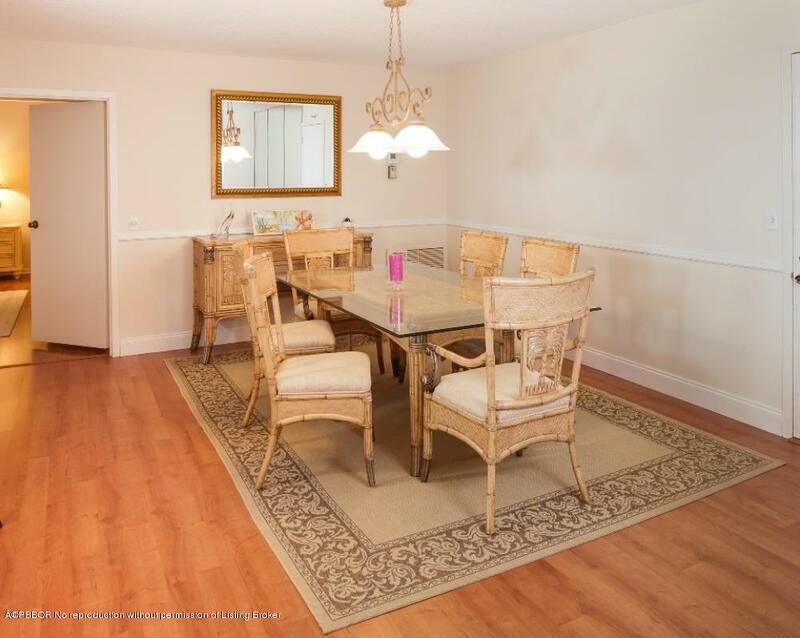 Kitchen has been completely redone and enlarged, glass enclosed breakfast room. 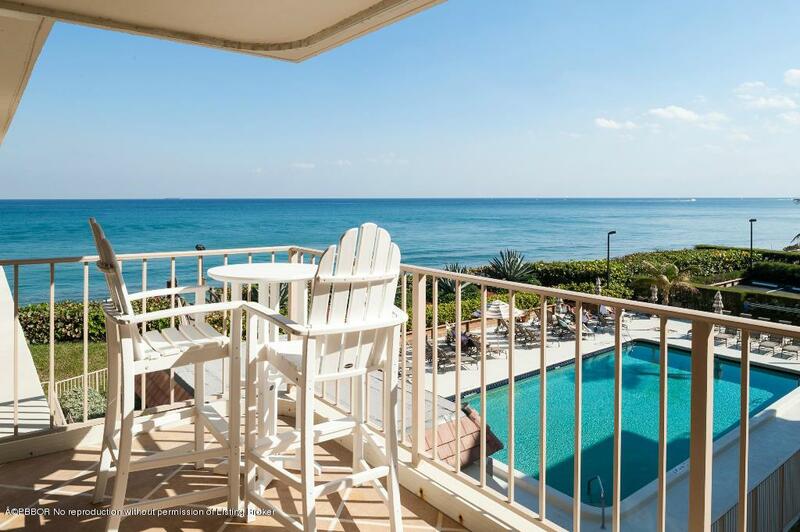 Terraces and ocean views off of every room. Move In Requirements Min. 6 Month Lease Only.